The Hamilton Buhl Audiostar Boomboxradio Cd Usb Cass Mp3 Converter can be found in our Listening Devices product category within the Audio/visual. 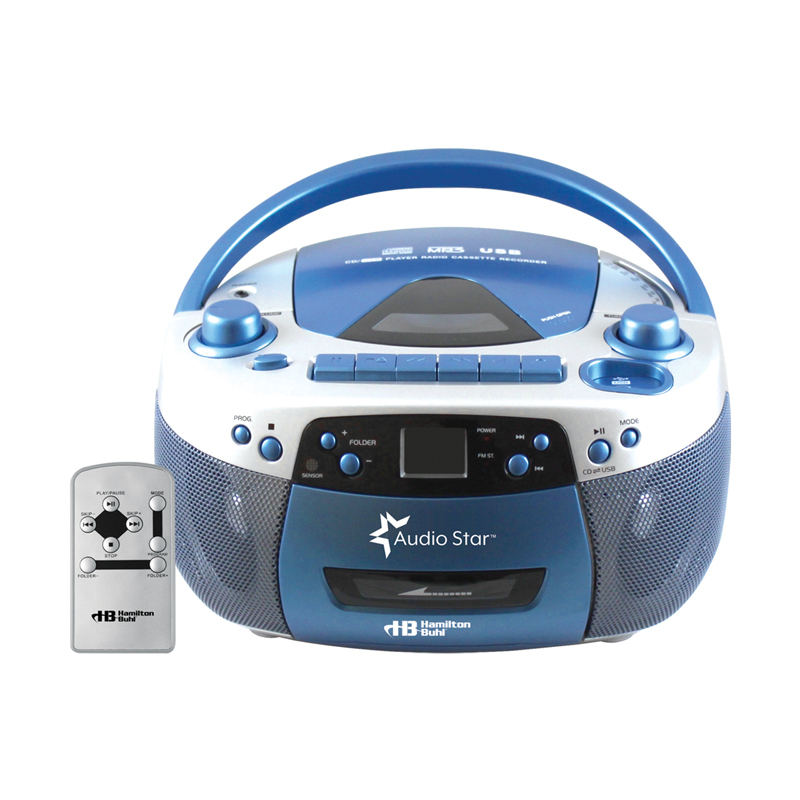 The audio star from hamiltonbuhl is a unique boom box that plays everything from old technology like radio and cassette tapes to the latest including CDs and MP3 files on CD or USB stick. 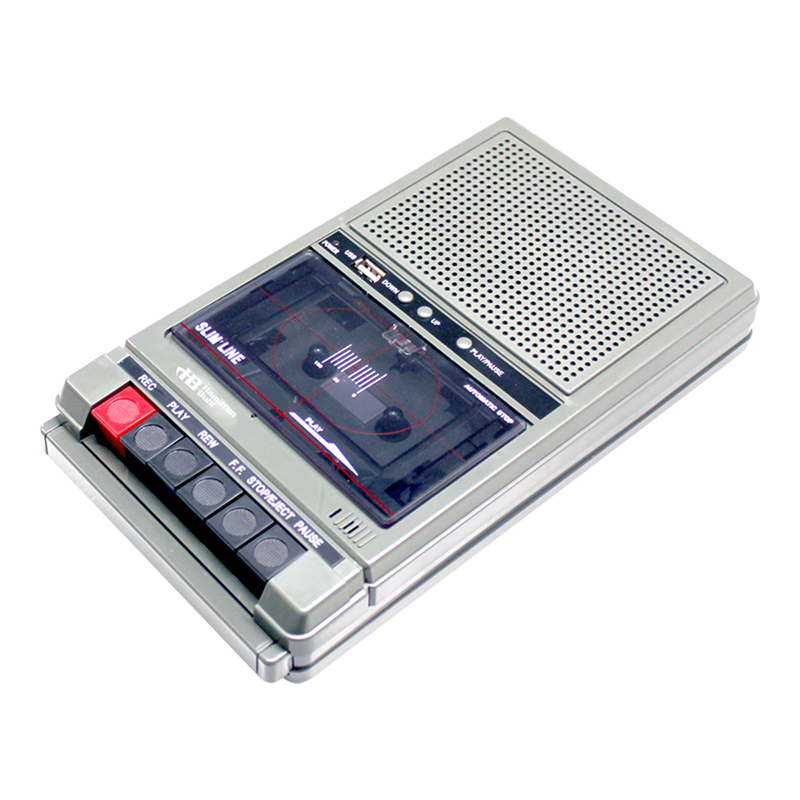 And now, it has a built-in tape and cd-to-mp3 converter allowing you to convert all your tapes and CDs to MP3 files and record them onto a USB flash drive without a computer. While playing a tape or CD, simply insert a USB flash drive into the USB slot, press the "record" button and audio star will automatically convert it to an MP3 file and record it on to the USB stick. 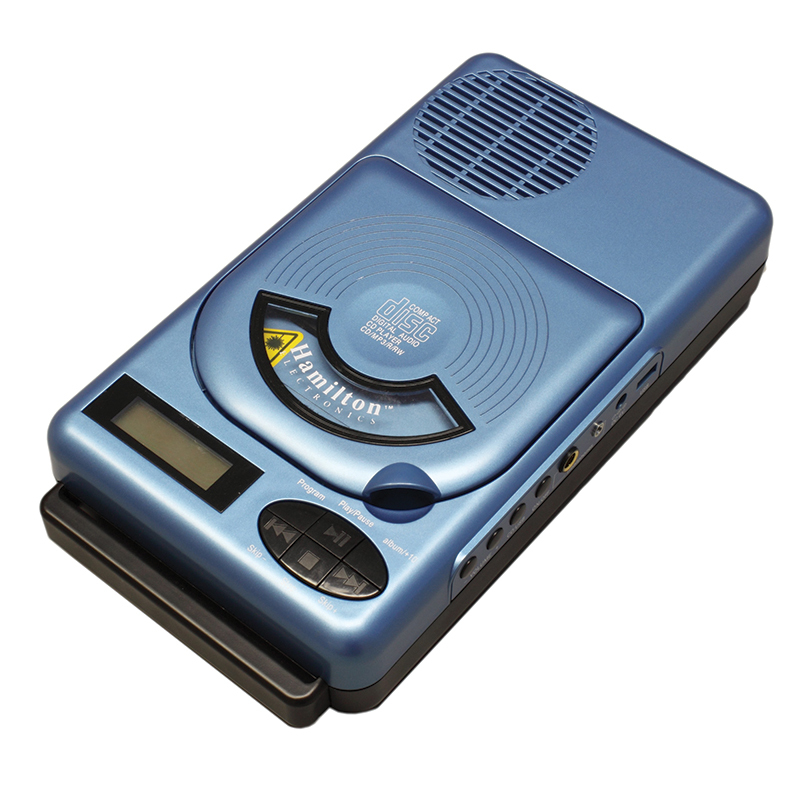 It's that easy., portable multi-function boom box with tape and cd-to-mp3 converter, converts cassette tapes and CDs in real time to MP3 format compatible with PC and Mac, programmable CD player w/repeat play - plays CD audio and MP3 files on CD.